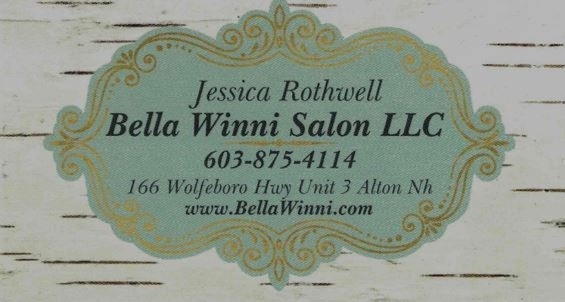 Bella Winni Salon is the premier Hair Salon in the Alton area, offering you a wide range of styling services and products to give you the look and feel you want. With our extensive, affordable selections and options, we’ve got you covered for whatever you need. 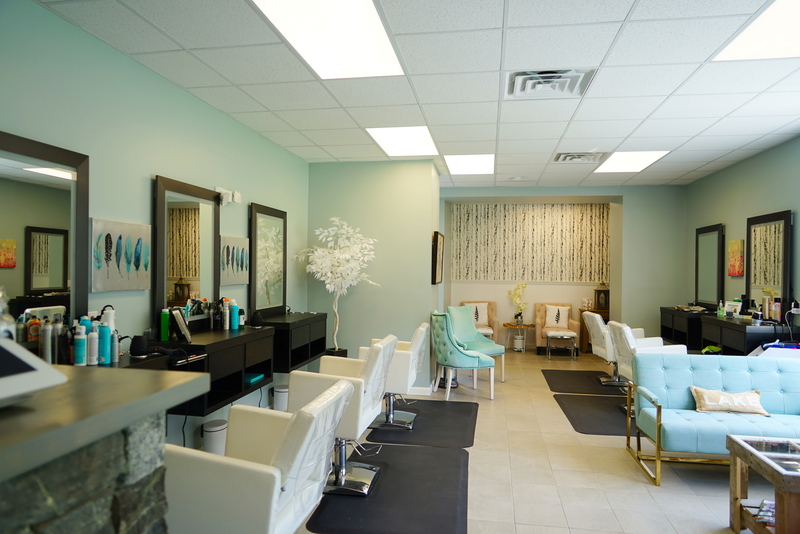 If there is a wedding, party, graduation or event in your future — or if you are simply ready to be pampered just give us a call today at 603-875-4114 or visit or link below to book online. 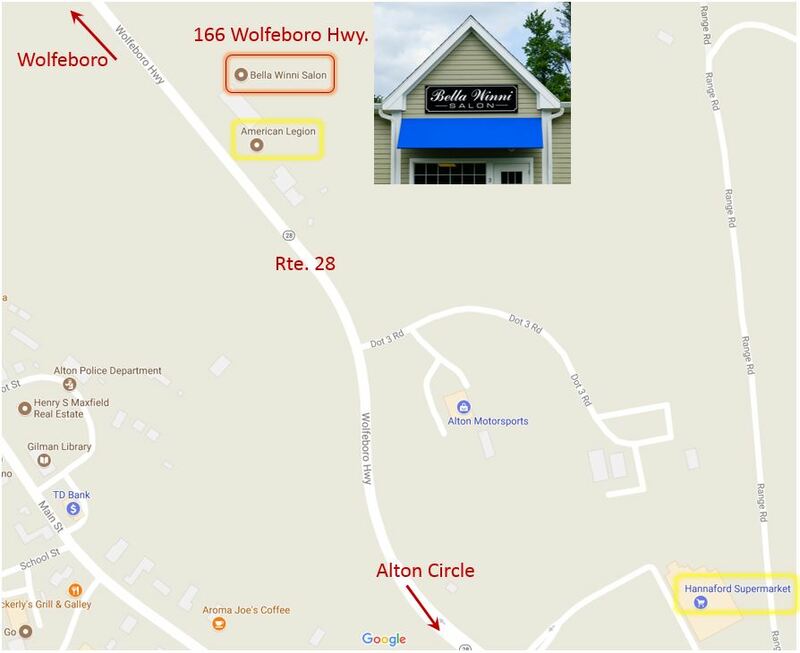 We are at 166 Wolfeboro Highway (i.e., Rte 28 North) between the American Legion and the car wash. You can’t miss us and there is plenty of off-road parking right next to the salon. Walk-ins are always welcome. 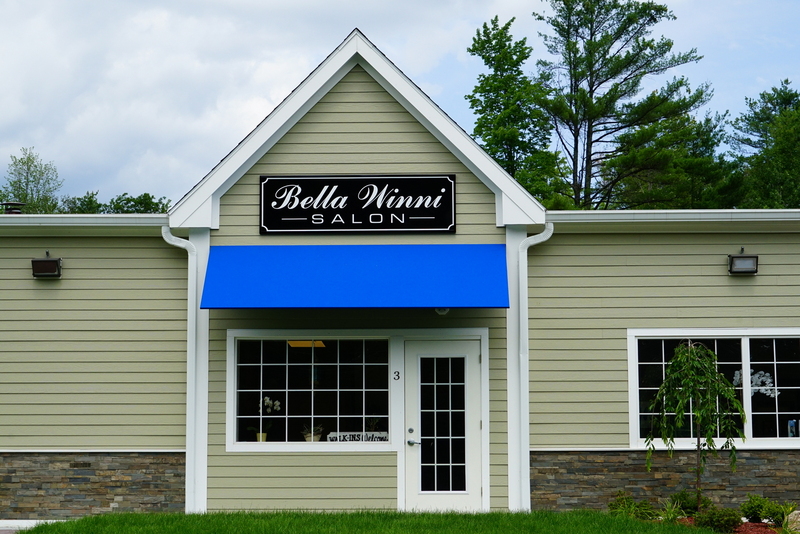 The services offered at Bella Winni Salon include the latest in haircutting, coloring, manicures, pedicures, waxing, keratin treatments, perms, formal styling and makeup. 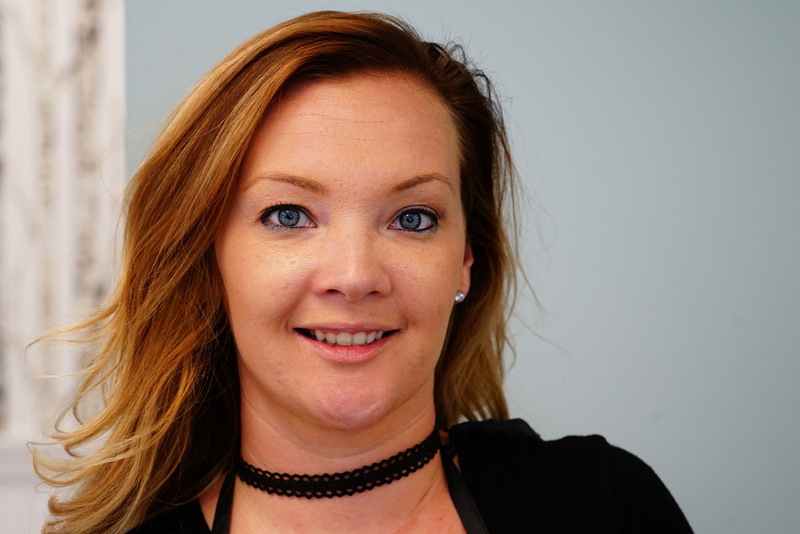 Clients will be treated to a relaxing and warm environment where they can be confident that they will be listened to and that their expectations are always met, if not exceeded. Open 5 days a week, Tuesday to Saturday. Click here for full ‘Google Maps’ with driving directions.